Gerard Ferguson founded Jemekk Capital Management in 2004 as an alternative asset manager serving High Net Worth, Fund of Fund and Family offices. He currently serves as CEO and President of Jemekk Capital Management as well as Portfolio Manager of both the Jemekk Long/Short Fund (2004) and Jemekk Total Return Fund (2008) since their inception. 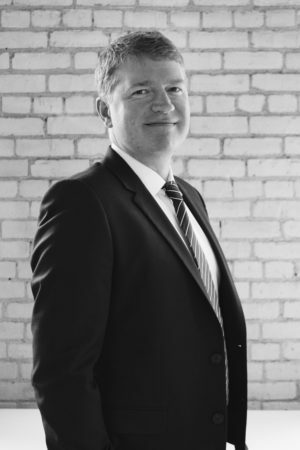 Gerard began his investment career at AGF Management (1993-2004) as an investment analyst eventually managing multiple mutual funds with a focus on Canadian Equity and Balanced Funds beginning in 1996. He has also spent time at Front Street Capital (2014-2016) in multiple roles in addition to his portfolio management responsibilities. 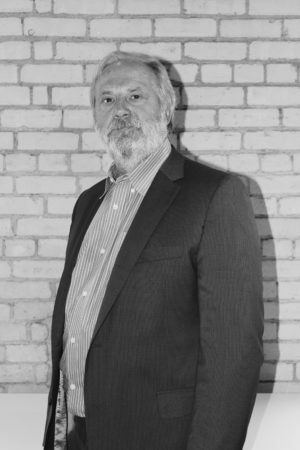 Gerard obtained his Chartered Financial Analyst designation in 1996 and is a member of the Toronto Society of Financial Analysts and the Association of Investment Management and Research. Rick Ummat is a co-founder of Jemekk Capital Management where he continues to serve as Portfolio Manager to both Jemekk funds. He originally joined Gerard in 2008, and continued to work alongside him at Front Street Capital from 2014-2016. Rick began his career in Private Wealth Management at Merrill Lynch in 2003. 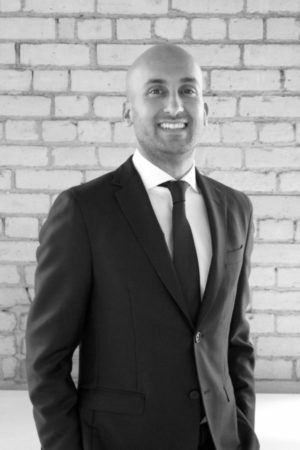 Rick holds an Honours BBA in Finance from Brock University, and later completed an MBA at DeGroote School of Business in Strategic Business Valuation. Rick holds the Chartered Financial Analyst (CFA) designation and is a member of the CFA Society, Toronto. Rick is a member of McMaster University’s Investment Council and serves as a mentor to Finance and MBA students. Frank Joined Jemekk Capital in July 2017 as a Senior Portfolio Manager. Prior to Joining Jemekk, Frank co-founded Front Street Capital and held multiple roles including Chairman, Partner and Chief Investment Officer while managing several hedge funds, mutual funds and TSX-listed closed end funds. Frank gained prominence in the Canadian investment industry while at Altamira from 1987-1998 where he routinely appeared on Investment programs in both the United States and Canada. During that time, he played a key part in growing the AUM of Altamira to approximately $17 Billion while earning the reputation as one of the most respected portfolio managers in the country. Prior to Altamira Frank had held several senior roles at Guardian Capital and Morgan Trust Company of Canada. He holds the Chartered Financial Analyst (CFA) designation and as well as a Bachelor of Commerce degree from the University of Toronto. Scott MacNicol joined Jemekk Capital in 2017 as a Senior Advisor post his retirement as Managing Director responsible for Equity Trading at TD Securities. In addition to his role as co-Head Trader, he also led their Hedge Fund Trading Group. Prior to this Scott was a Founding Partner and Managing Director of Equity Trading for Newcrest Capital, an employee owned, leading independent investment dealer that was acquired by TD Bank in 2000. 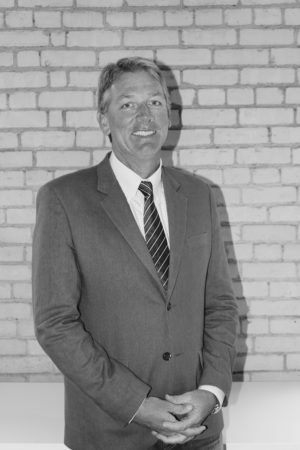 Scott began his career at Gordon Capital in 1987 eventually attaining the position of Vice-President and Director before leaving to start Newcrest Capital in 1995. He is also a Founding Member of the Yellow Bus Foundation and earned a Bachelor of Business Management from Ryerson University. 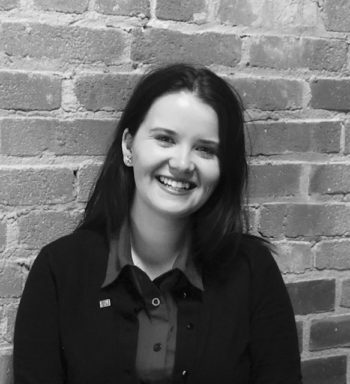 Elizabeth Purrier joined Jemekk Capital Management in June 2018, as the firm’s Project Manager. Prior to that she was at LOGiQ Asset Management in 2017 as the Office Manager where she worked as a liaison between all departments (sales/ trading/operations/ compliance/ finance) and coordinated firm-wide projects. She spent 4.5 years working with the City of Toronto in administration and customer service. She holds the Project Management Professional designation from the Project Management Institute with whom she is a member. Elizabeth graduated from the University of Trinity College, the University of Toronto, with a B.A. (Hons) in Criminology.